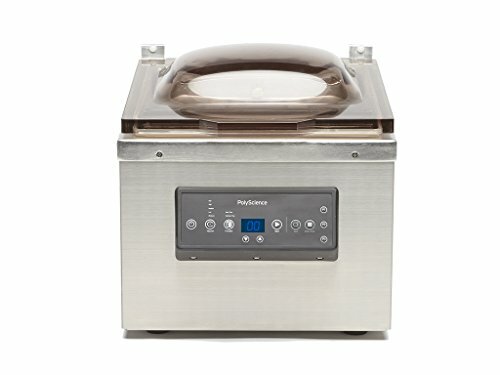 PolyScience 300 Series Chamber helps Keep food fresher, longer in the refrigerator, freezer, or pantry by vacuum sealing. 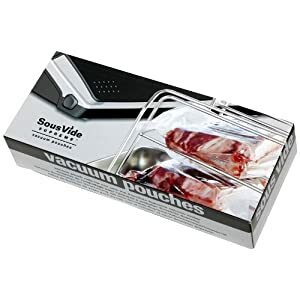 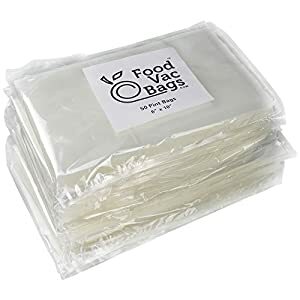 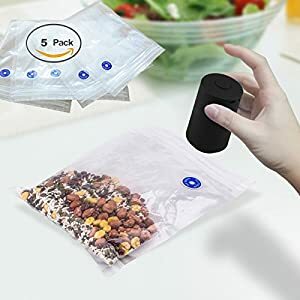 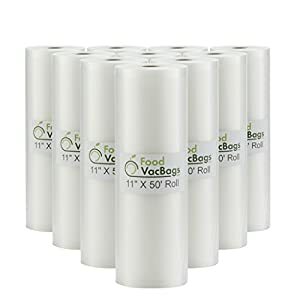 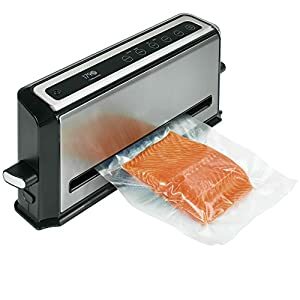 Vacuum sealing eliminates waste, reduces food cost, makes meal preparation faster and easier, and enables you to vacuum seal liquids. 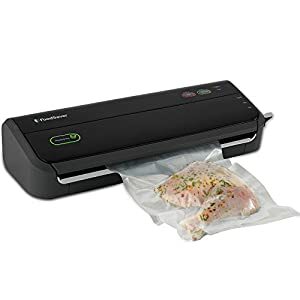 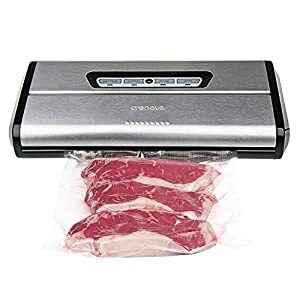 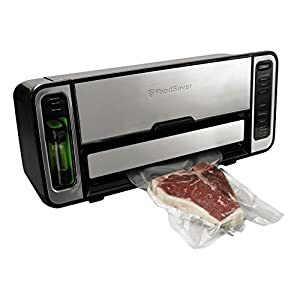 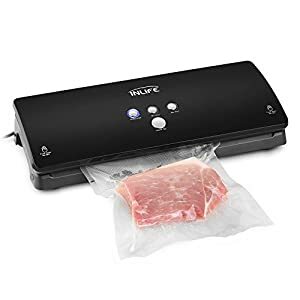 The 300 Series Chamber Vacuum Sealer offers a maintenance-free design and provides professional-level features at a home cook’s price.